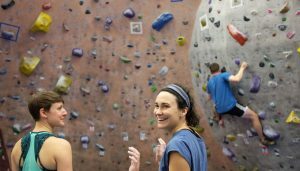 This is aimed at regular climbers looking to do even more, with a stronger emphasis on coaching to improve technique and ability over our Junior climbing clubs. NICAS 2 or equivalent experience and a strong desire to learn is a must for this course. Exciting parties for kids from 6 years old. 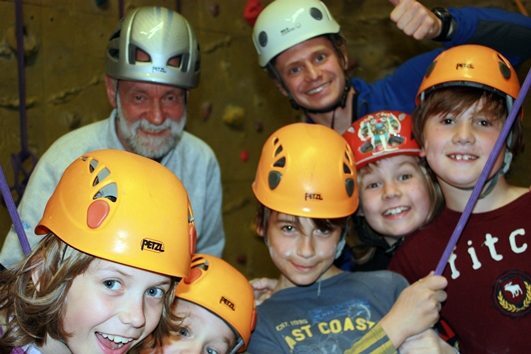 Birthday or just a school holiday treat, our enthusiastic instructors will ensure this is a climbing experience to remember. 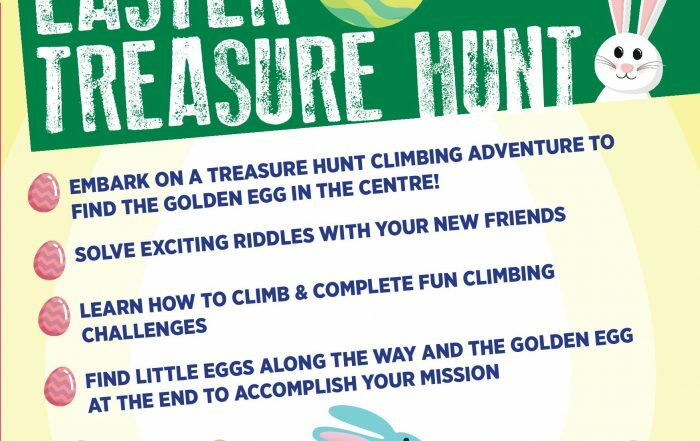 Ditch the gym membership and keep fit with energetic, sociable fun! 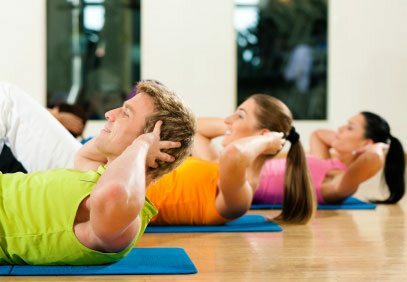 Climbing Yoga, Cardio Climb, Movement Coaching – Classes every day. Bouldering is immediately accessible and you’ll be hooked the first time you give it a go. Come with an experienced friend or take an induction class to meet other new boulderers. Just fill out the online registration and come on down any time for a super cool bouldering centre where the routes are professionally set regularly and the cake is supreme! We've got some awesome fun options for all abilities!